In this article, we’ll help you choose the best color for your logo. 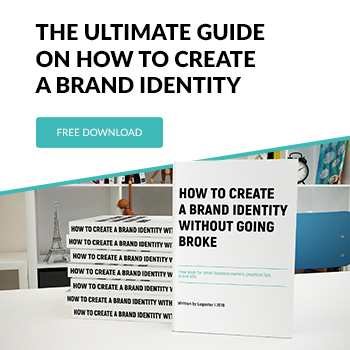 This is a major step in your logo-making process. According to multiple studies, the right color can improve a customer’s brand perception and evoke the right associations to enhance your client base. Successful companies use the entire color palette for their logos, which proves that there is no one-size-fits-all color solution. Before “painting” your logo, you need to explore the specifics of each color. 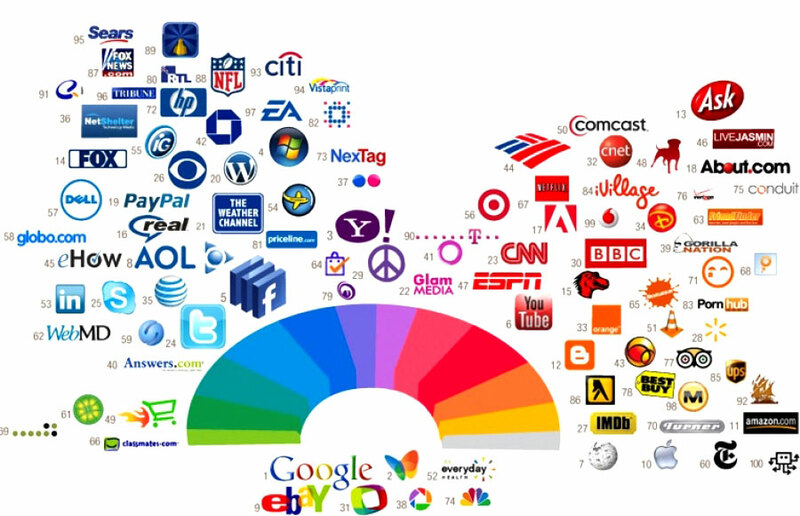 Let’s focus on the most common logo colors, such as red, yellow, blue, green, and their derivatives – orange and violet. Although red traditionally symbolizes greatness and strength, it should be used with caution. Red excites the nervous system and evokes a wide range of feelings, from love and passion to fear and aggression. However, if you want to push your clients to decisive action and trigger strong associations (and if you’re not afraid of highlighting undesirable emotions), this color is your best choice. Yellow is the color of warmth, fun, and creative thinking. This color is a powerful source of positive emotions, which may sometimes be tiresome. Moreover, yellow spurs one to action. However, unlike red, yellow generates festive vibes and is action-oriented without any aggressive or passionate connotations. If you want to communicate joy, be sure to use this sunny color in your logo. Deep blue and light blue fall into the category of “cold colors.” This is a mere metaphor, as colors have nothing to do with temperature. However, blue is called “cold” for a reason. This is the color of water and the sky. It calms, soothes, and helps one focus on work. It should be said that blue will hardly spur clients to spontaneous decisions. However, once you build trust, you can maintain it for years to come. Located between red and yellow in the color palette, orange combines the psychological connotations of these two colors. It may seem that putting together two energetic colors wouldn’t bring about anything new. However, despite its “fiery” nature, orange is more subtle and cozy. It creates a comfortable, homey atmosphere. Green combines freshness and nature with sport and a healthy lifestyle. It can communicate both serenity and active decision-making. Green features a finely balanced combination: it is not as provocative as red, not as aggressive as yellow, and not as serene as blue. If you’re on the lookout for harmony and simplicity, you should definitely go for green. Violet is the color of aristocracy and royalty, spirituality and magic. Violet is associated with power and greatness – just like red. However, at the same time it has noble and soothing connotations. Despite being a “cold” color like blue, violet does not excite the nervous system or spur one to action. Nonetheless, this is the color of success, wisdom, and confidence. It can certainly inspire respect towards your brand. The infographics below are a result of research into how colors impact customer perception. We assure you that they can help you a lot when you are choosing the right color to emphasize your brand identity. 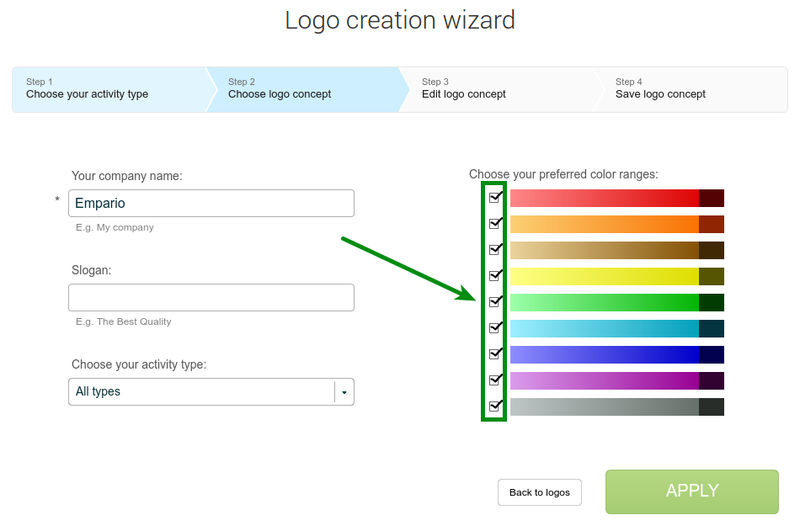 While some of the above services offer ready-to-use color schemes, others allow you to come up with a unique color combination of your own. 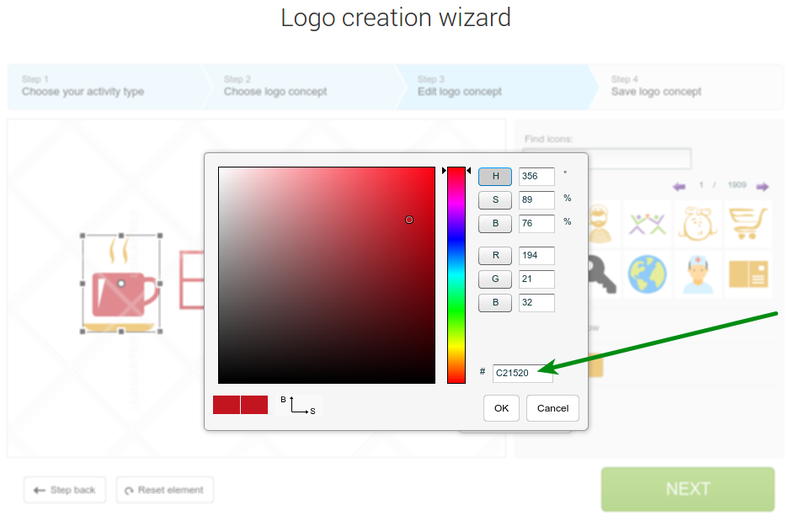 After selecting a color for your logo in Logaster, insert its HEX-codes into the relevant field during editing. Moreover, you can use a color filter in Step 2 (click on “Change parameters”). We hope that these recommendations and tips will make it easier for you to pick the best colors for your brand logo.